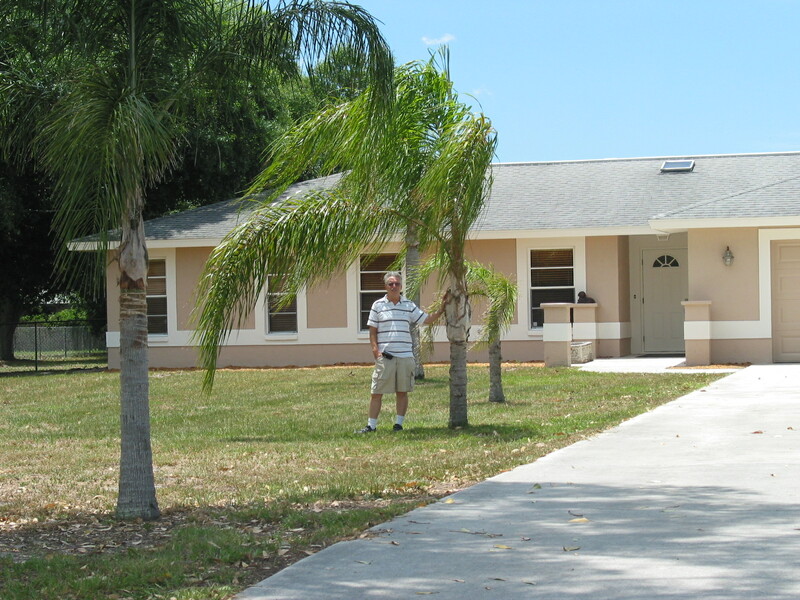 We are settling into our new home in Nokomis, Florida. All the boxes in the house are unpacked and pictures are up on the walls. While we still have treasures that haven’t found their permanent places, we can finally feel at home. 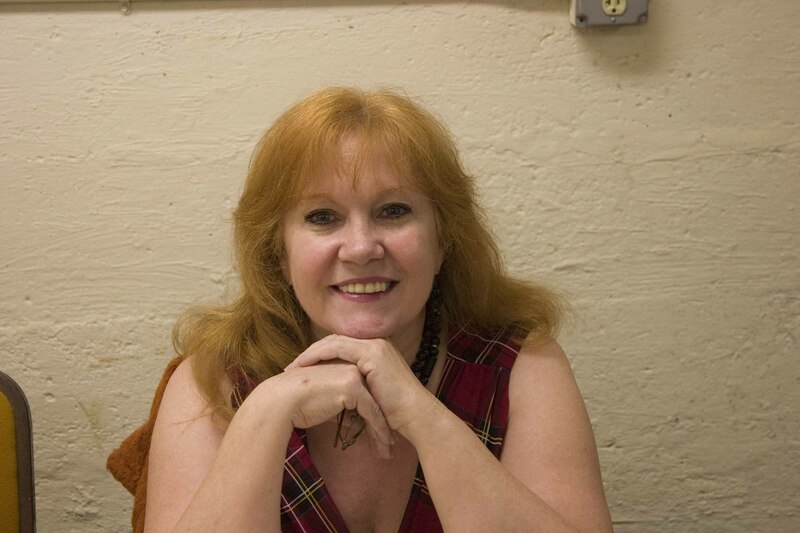 We have lived in 4 places during the past year and I’ve taken an oath not to move again for….well a long, long time! 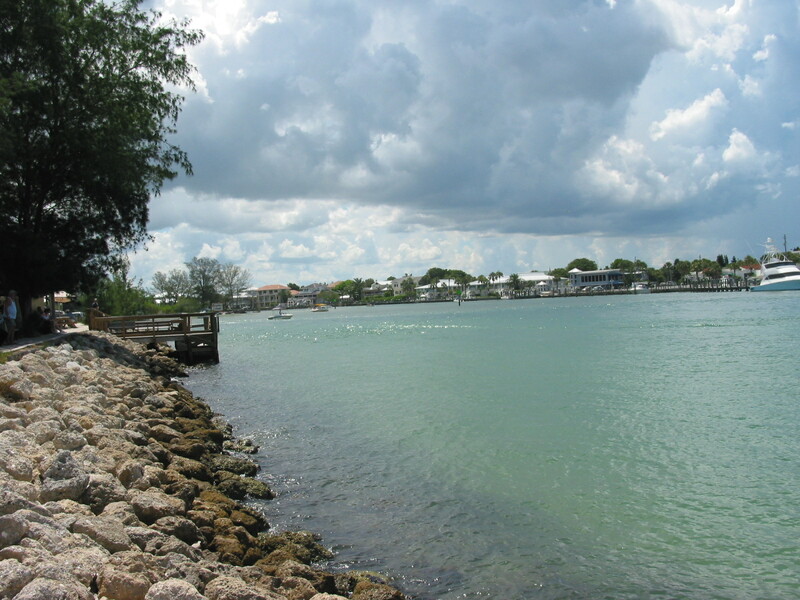 We have been exploring the area and taking pictures of the Venice jetty and nearby beach. The weather has been perfect almost every day – delightful in the early morning and evening when the heat abates. We plan our days, working inside when it’s hot outside and playing when it’s cooler. 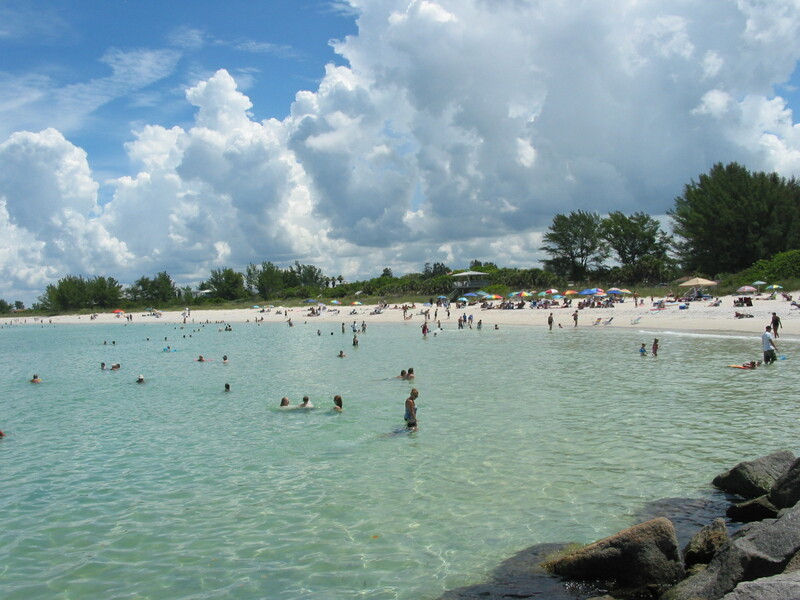 Venice and Nokomis beaches are only 5-10 minutes away by car and we go frequently. 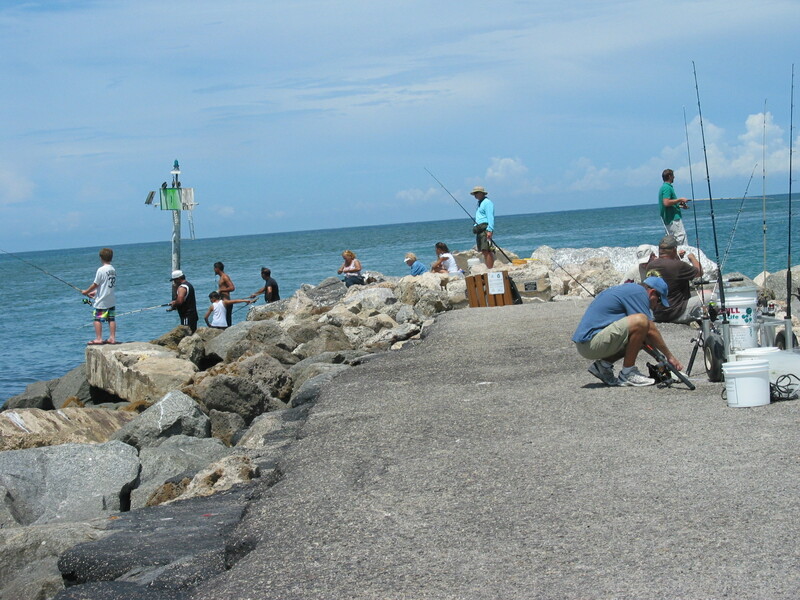 The jetty is a perfect vantage point for boats, wildlife, sunbathers, and fishermen. Most fish with poles but a few use nets. I enjoy watching those fishermen the best! The net fishermen harken back to other cultures and places. 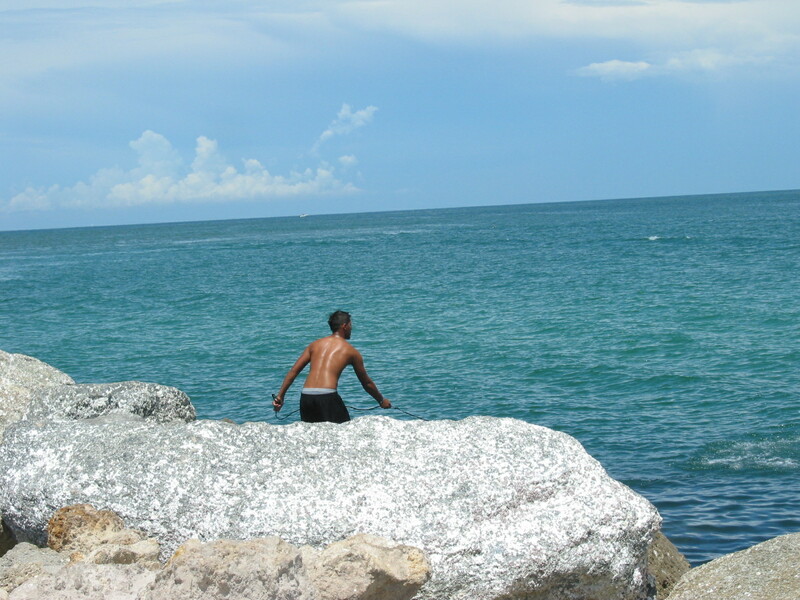 They can either fish from the rocks or walk into the warm salty broth of the Gulf and stand there waist deep. The men take their shirts off and their brown skin glimmers in the sun as they toss the nets and pull them in. Everywhere one goes in this area there are birds. This is the season of young ones and so there are families of birds strutting around, picking at the abundant insect life at their feet. 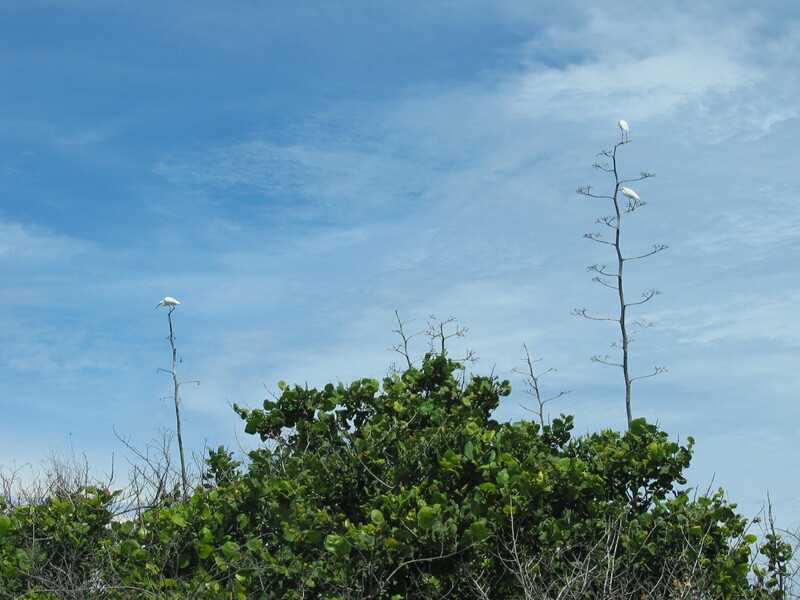 It’s funny to see ibises hanging out on the trees. They are all over the place and tonight we had 4 or 5 scrounging around in our backyard. We live in an area of great open spaces. Every house has at least an acre of land and the sandhill cranes have the run of the place. They are tall and are distinctive not for their rather bland brownish grey bodies but for their red hats. 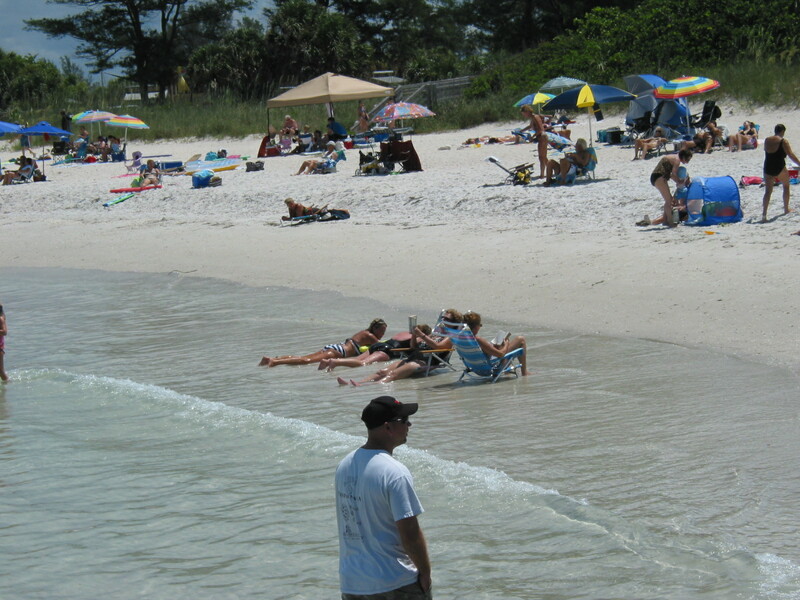 The beaches are crowded on the weekends but during the week they less inhabited. These pictures were taken on a Saturday but even so it’s not all that populous. At least not by California and New Jersey shore comparisons. I got a kick out of these women relaxing in the water. 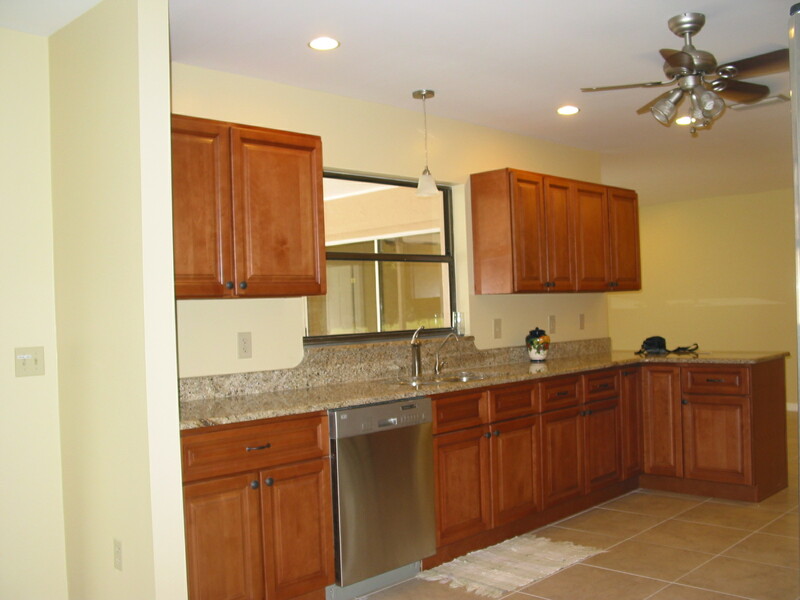 Since the house is cool I feel free to cook soups, stews, and even bake. 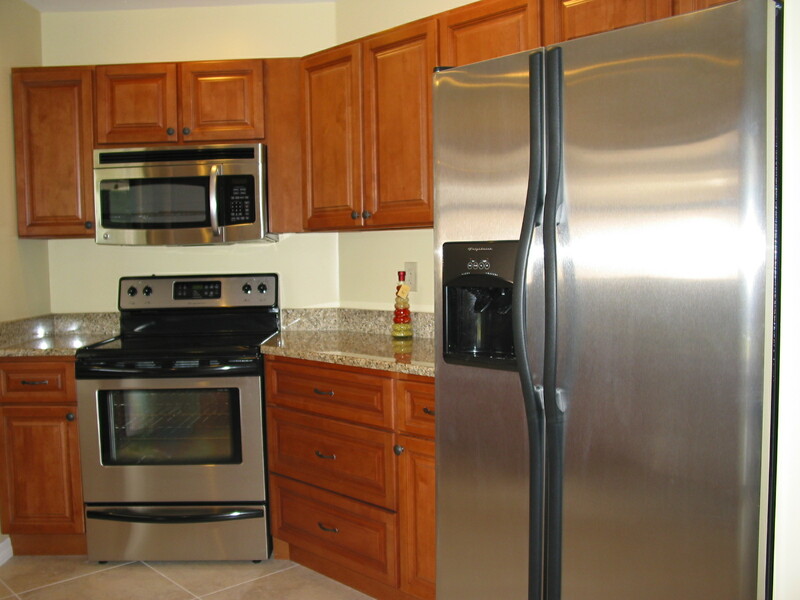 I love our new kitchen – spacious and modern with new appliances. It will be a challenge to learn how to cook on an electric range but so far it has been easier than I thought. Spread cooked and drained chorizo at bottom of pie crust. Saute onions and spread them on chorizo. Sprinkle cheese over chorizo and onions. Beat eggs and cream together. Add cumin and salt and mix in. Pour into pie shell. Bake on a cookie sheet (to catch spills) for 1 hour at 350 degrees until quiche is rounded and nicely browned. Cook slowly so quiche doesn’t fall. Serve with a green salad. 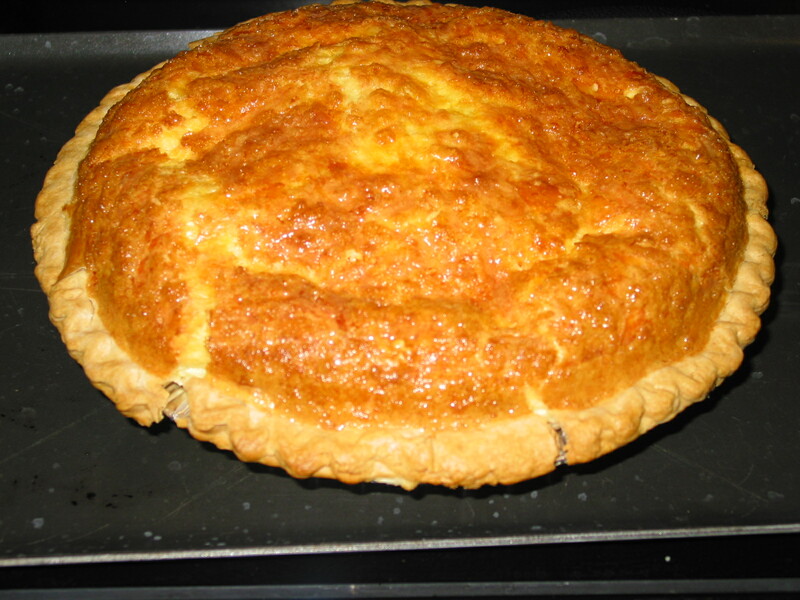 This entry was posted in Bob Wilson Photos, Recipes, Things to Do in Downeast Maine and tagged chorizo, chorizo quiche, quiche, recipe, recipe for, Shawn Phillips. Bookmark the permalink.